It’s a cat and mouse game, the chemists on the side of the cheaters, and the chemists on the side of the authorities. And like hackers in cyberspace, the well-financed black hats in the shadows will often times be one step ahead of the rule-makers and the enforcers. But doping detection technology improves, and what was once untraceable is now visible. A considerable number of urine samples were taken on athletes, samples that were considered clean in 2008 in Beijing and 2012 in London. With the revelations of state-sponsored doping in Russia, sports officials decided it was time to re-test samples from previous Olympics to see whether any medal winners had gotten away with cheating. For certain Olympians, the results have been traumatic…others euphoric. The article cited the case of American high jumper, Chaunté Lowe, who finished sixth in her competition at the 2008 Beijing Olympics. Eight years later, when the urine samples were re-tested, two Russians and a Ukrainian who had finished ahead of Lowe in 3rd, 4th and 5th place were disqualified for doping. As a result, Lowe, who originally finished 6th, was suddenly a medalist. Nearly a decade later, out of her prime, Lowe should be receiving her bronze medal at the age of 32, way too late to take advantage of the “benefits” that come with a medal. For one, she may have been viewed as an athlete worth continued investment, and could have gone onto greater glory at the 2012 London Games at the age of 28. Or she could have managed her way into sponsorships in the strong afterglow upon her return from Beijing. At the very least, she could have been celebrated among her peers or in her hometown in a fleeting ego-affirming way or, who knows, in a life-changing way. However, the Rio Olympics demonstrated how poor planning and execution can lead to a large number of untested Olympians. In other words, years from now, WADA may not be able to catch all the cheats. Will Tokyo2020 be able to execute on the growing demands for testing? 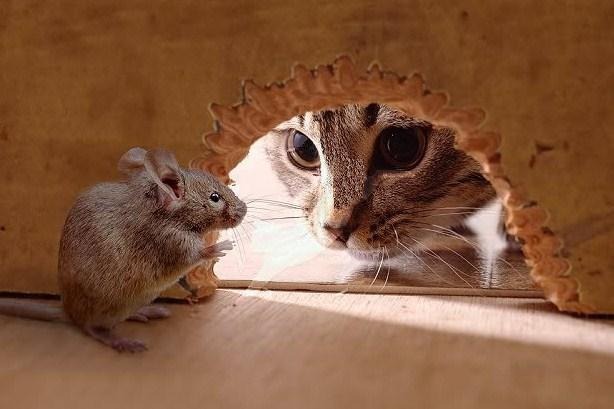 The cat and mouse game continues…. Posted in Doping, Other Olympics, Rio Olympics, Tokyo 2020 and tagged 2008 Beijing Olympics, 2012 London Olympics, Chaunte Lowe, doping, medals, New YOrk Times, Olivier Rabin, WADA. Bookmark the permalink.